"May the coming Advent Season be a time of joyful anticipation & hope. Join the Franciscans in your journey through Advent to the birth of our Savior. The first day of Advent is Sunday December 2. Franciscan Media has created an Advent booklet to fit in your pocket. 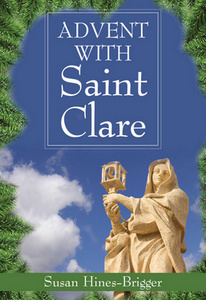 'Advent with Saint Clare,' by Susan Hines-Brigger is free. To receive a free copy click here. Monday, December 24, Christmas Eve – Lighting of the Luminaria at 1:00 pm. November 23 – December 30 - International Christmas Display at Christian Moerlein.1621 Moore Street. 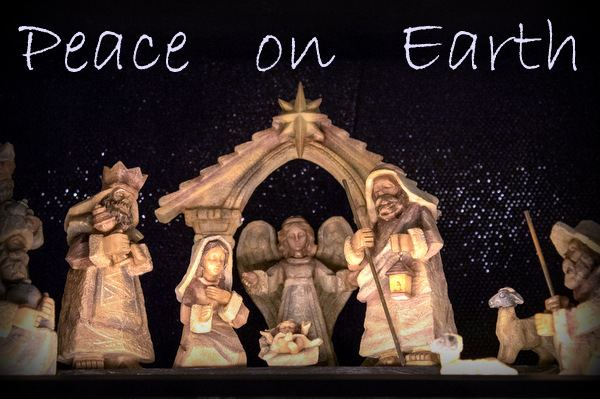 Click here for more information about A Franciscan Christmas. November 30 & December 1 - Saengerfest! Choral Festival from 7:00 - 10:00 PM. December 28 - Open House from 6:00 - Midnight. Appetizers and cash bar.